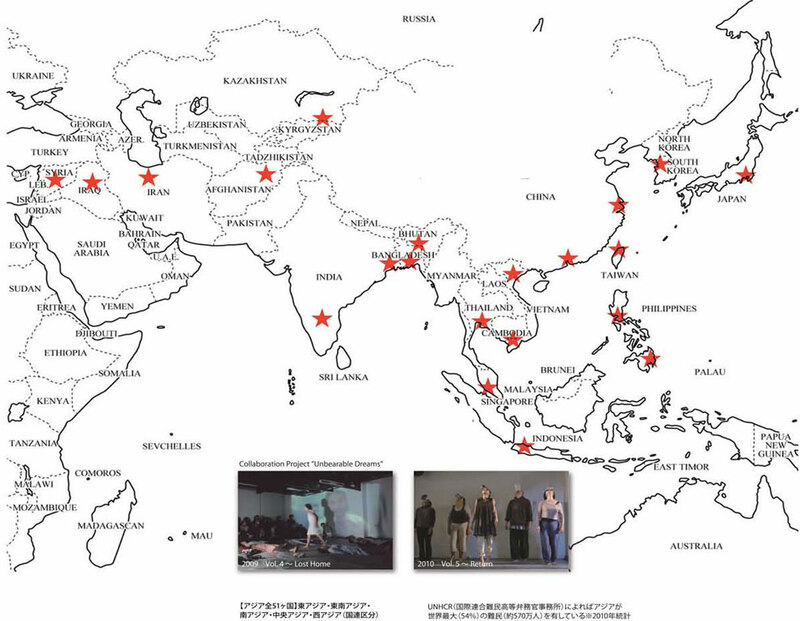 We, Asia meets Asia, launched "Crowd Funding in Kickstater" for India tour 2018 in Sept.
. The activities of Asia meet Asia are a continuous commitment for　promoting international exchanges among contemporary Asian theatre groups. Beyond basic expectation as just having companies of Asian neighbors to be invited and perform; moreover, by this opportunity, the audiences and performers join together, exchanging their views and communicating beyond language barrier. 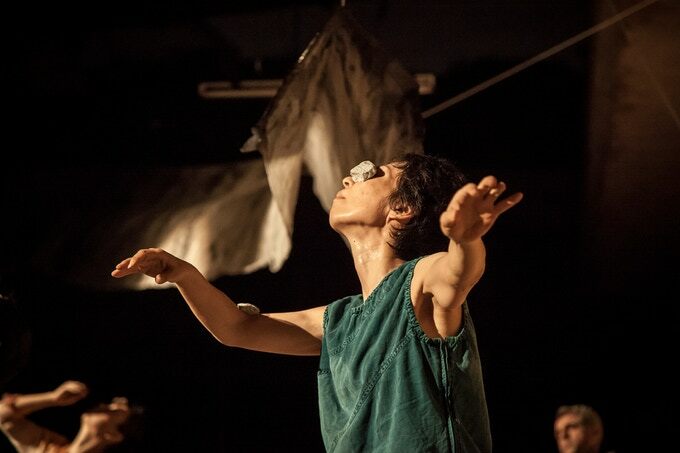 It is like a "theatre camp" amid urban life of Tokyo, creating spaces for direct encounter through practicing workshops and discussion, thus crossover new ideas. The festival will be an exquisite event that rendering fresh experience with our " near-yet-far" neighbor's art form of their rich diversity. ●Dec.5-7, 2009. Collaboration Project "Unbearable Dreams４:Lost Home"
@ Al-Khareef Theatre Troupe　（Syria）"The Solitary"
@ ２Days Cross Talk "The Theater is the Power"
@ Asia meets Asia　Collaboration Project"Unbearable Dreams-5Return"